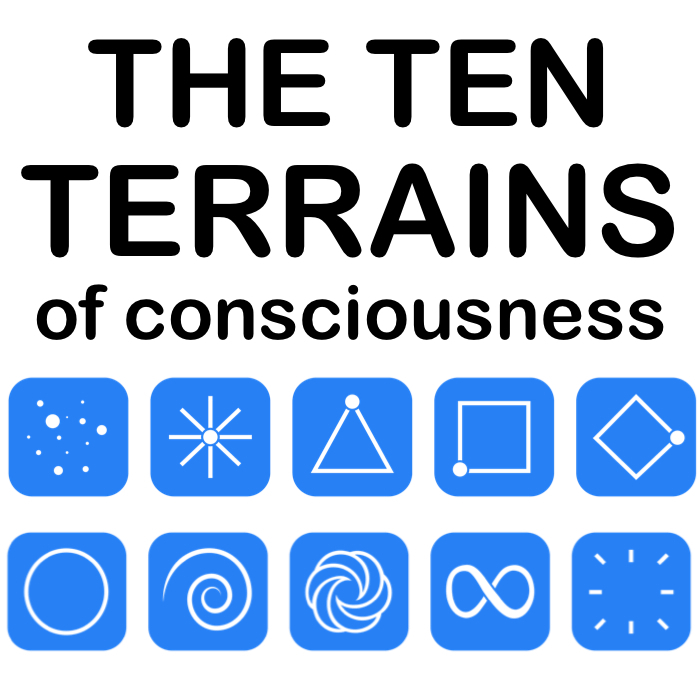 People at the Connection-Based Terrain (Circle) on the move to the Reflection-Based Terrain (Spiral) are starting to focus more on their own inner journey and less on connecting with their community. Their ‘feeling’ body starts to take less of their attention. Instead they begin to increasingly explore following their higher knowing, listening to their intuition and connecting with their higher Self. This is preparing them for the enormous jump to Spiral.